A love of song lyrics first drew me to poetry, but as I got older it was the creative outlet poetry provided that I began to love. It acts a s a guilt-free break from essay writing. This poem is inspired by a conversation that I had with a woman at an emergency accommodation provider. I volunteer there regularly and have met many different people, but this woman seemed to be unusually confident. She told me where she was moving on to and her aspirations. ‘Homelessness’ was a circumstance that she would hopefully no longer be in. You’re only ever a couple of steps away from being ‘homeless’, depending on your support networks; drink and drugs are often the effect, not cause, of this situation. This poem is an appeal to compassion, rather than common judgment through visual stereotypes, of people experiencing ‘homelessness’. An attempt to follow a pattern. Delicate colour under thin skin. Someone trying to get in. Yet cold hate cannot win here. To the heart – a volunteered part. Offered, in the first place. Maeve is a third year Social Anthropology student at Cambridge, interested in poetry, art and raising awareness about issues such as educational disadvantage and homelessness, by supporting local charities. She’s currently working on a project to increase the recreational activities available at the local emergency accommodation provider mentioned, working with staff to create more opportunities by finding external support and resources for them. All in a day’s work. I read this article and found it very interesting, thought it might be something for you. 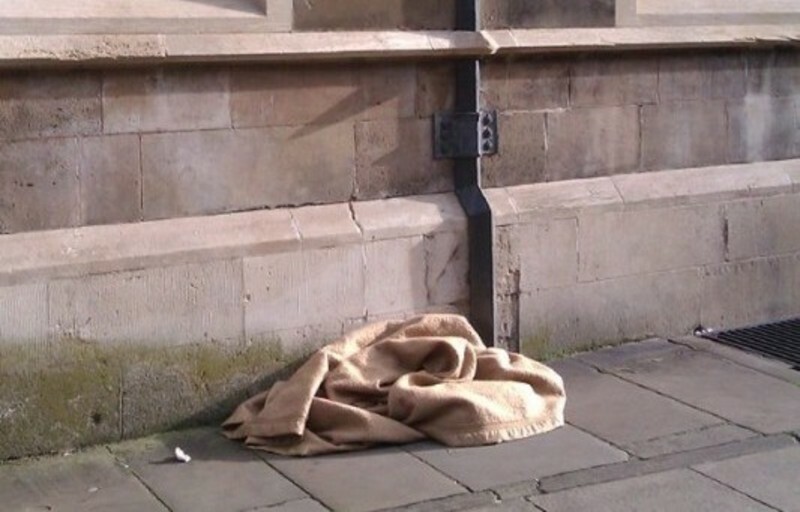 The article is called ‘Homelessness’: Seen Again and Again – #poetscorner and is located at https://prancingthroughlife.com/2014/11/12/homelessness-seen-again-and-again-poetscorner/.